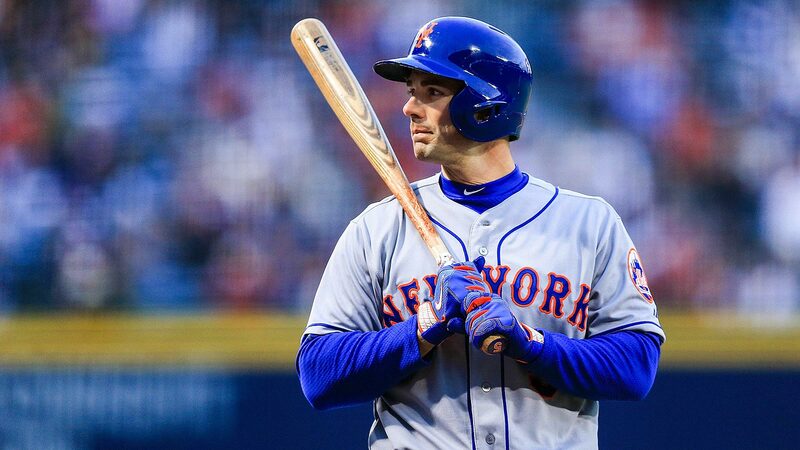 What can the New York Mets expect out of third baseman David Wright when he returns to the lineup on Monday night for the first time in more than four months? Even manager Terry Collins concedes he has "no idea." Following an arduous rehabilition process while attempting to come back from spinal stenosis, Wright will get the start at third base against the Philadelphia Phillies. It will mark Wright’s ninth game of the season – and first since injuring a hamstring on April 14. Collins said he’s unsure what Wright will provide on the field, but he has no doubt that New York’s captain will make an immeasureable impact on the Mets. The Mets went 62-53 (.539) with Wright on the DL and gained six games in the standings. They couldn't have reasonably hoped for better. "I can honestly tell you I’m excited to have him back because his presence on our team is big," Collins said. "You’ve seen the difference in our clubhouse when he’s there. There’s a different atmosphere." Wright completed an eight-game rehab assignment Saturday at Class A St. Lucie and finished 9-for-28 with no extra-base hits and one RBI. He also committed three errors.